Beach City Bugle: Fan Theory: White Pearl: Off Colored Or Mistreated? 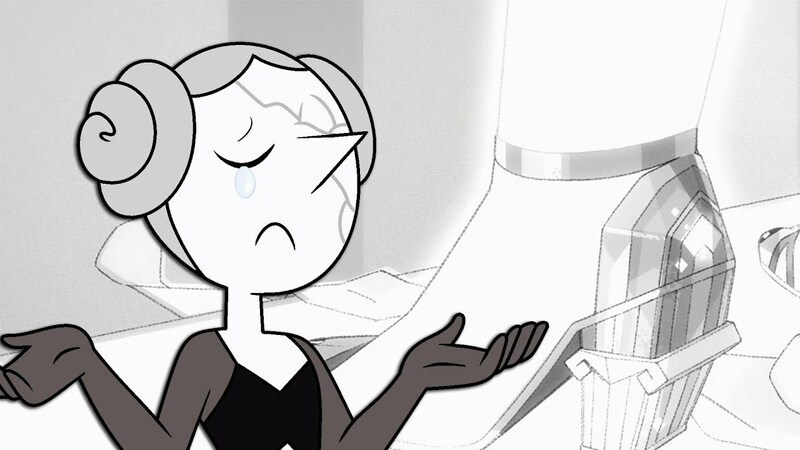 Fan Theory: White Pearl: Off Colored Or Mistreated? Hiatus time means theory time! So what is up with White Diamond's Pearl? What do you think happened to her?